The ability to customise the bars by drilling holes where you need them means fastening elements are geared to the needs of your specific application. 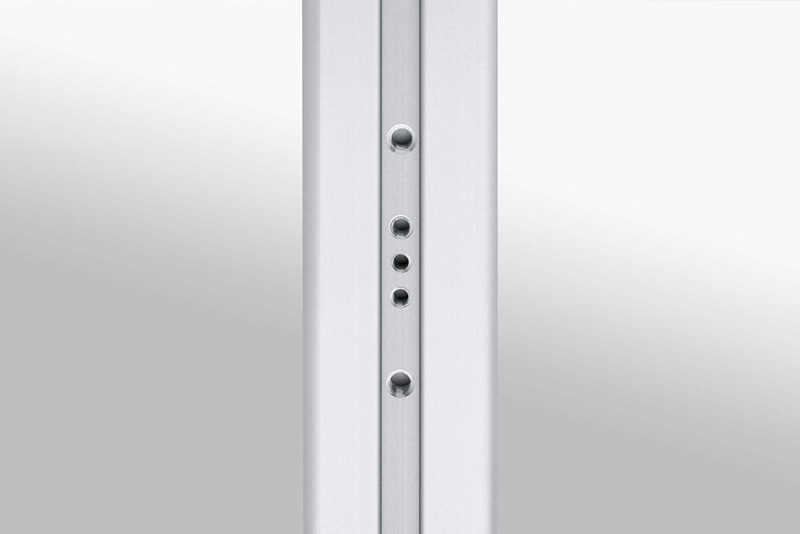 Groove Profile 8 Al M8-60 has pre-drilled holes and is used for fastening elements with a constant spacing of 60mm. 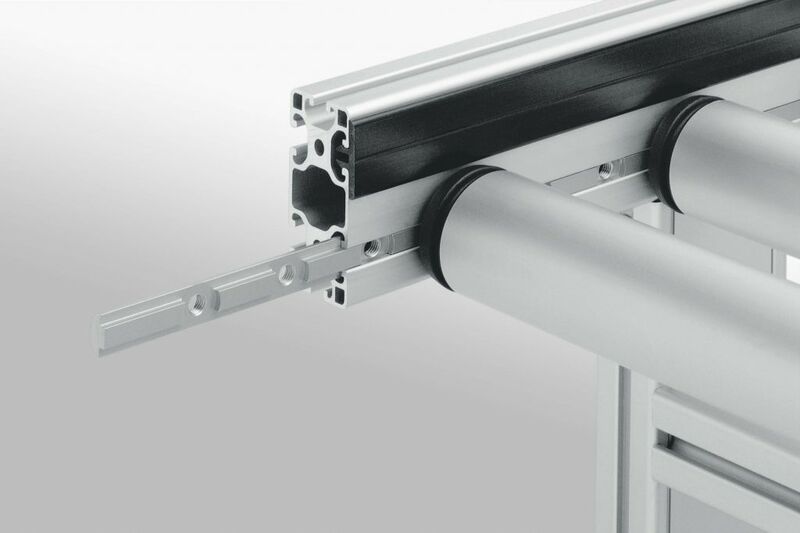 It is ideal for Conveyor Rollers.